Our recent news of a failed Arts Council bid to support the business in 2019 means we need help to continue our work over the coming months. We urgently need to raise £14000 for survival whilst we await the outcome of a new funding bid. Any further funds we raise will provide us with more stability and will feed into our publishing and Writer Development work throughout 2019. You may have noticed we live in crazy times. Though small by the side of Brexit and the Donald, we have just heard of our own bit of madness, which is a failed bid for Arts Council support over the next year. A loss in funding is a serious issue for the Poetry Business. Ironically this is at a time when we have never been more successful – when we have never reached as many poets through book and magazine sales and through our teaching, and crucially when we have an outstanding staff team. 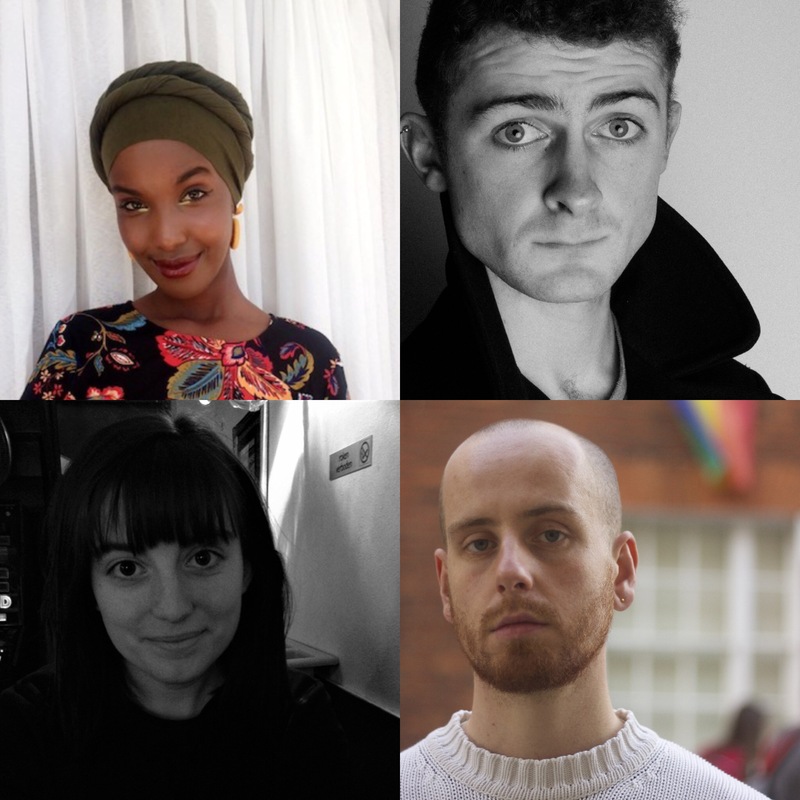 We have been fortunate in our projects, not least working with the best new writers – Mary Jean Chan, Kayo Chingonyi, Andrew McMillan and Helen Mort – to find the best younger writers for our New Poets List, while at the same time collaborating with Carol Ann Duffy on our Laureate's Choice series of pamphlets – and we hope a forthcoming Laureate's Choice anthology.  In among we continue to publish new and established writers with the same care that has characterised Smith|Doorstop for over thirty years and which prompted Alan Jenkins, Chair of the Michael Marks Awards, to single the Poetry Business out as 'a by-word for excellence'. Then there is, which we love maybe even more, the writer development side – our writing days above all and occasional residential courses (for the PB and with the Arvon Foundation), and not least a record number of applications for what will be our ninth Writing School for published poets. It is such a pleasure to work with so many talented poets, and this engagement will, we hope continue. The International Book & Pamphlet Competition will go ahead this year, with the winners announced in May and published in February 2020, whatever else happens to the Poetry Business. 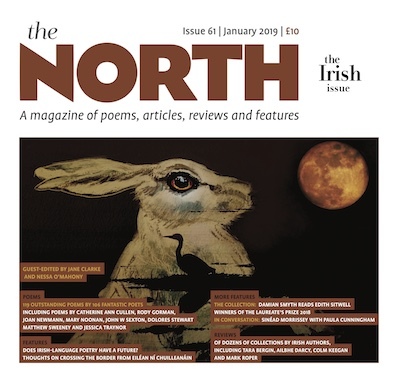 We are also committed to ensuring that The North magazine will honour its subscriptions and all of the writers whose work we're delighted to have accepted. Thank you to all of our readers and writers for your support over the last 33 years. We have a wonderful team at our office, we collaborate with many splendid organisations and we feel very much part of the wider literary community. Above all, we feel very warmly in touch with so many poets and readers across the country and internationally. Thank you for being there for us. We hope to continue delivering all of this fantastic work, but as you will know, all of this means an appeal for your support. Any donation you can offer will help us to continue our work over the coming months, and for us to move into a more stable position later this year. We are confident that we can make a good case for our future work, and we hope that we can continue our relationship with the Arts Council who have supported us financially and in other ways, since the business was founded over 30 years ago. We'll send you a Smith|Doorstop book or pamphlet published in 2018/2019. We'll send you a Smith Doorstop Book & Pamphlet published in 2018/19 and we will add your name to the list of supporters that we publish on our website. We'll send you an anthology and two pamphlets from our Smith|Doorstop backlist. You will receive Smith|Doorstop book or pamphlet and a place on one of our Sheffield or Manchester Writing Days. We'll send you a vintage issue of The North magazine, and a curated bundle of 6 titles of new and classic Smith|Doorstop titles. We'll send you a curated selection of 10 of our bestselling Smith|Doorstop backlist titles, including an early issue of The North magazine and some of our former Book & Pamphlet Competition winners. We'll send you a curated selection of 15 of our bestselling Smith|Doorstop books and pamphlets from the last two years. You'll have access to 4 of our Manchester or Sheffield Writing Days, a 2-year North subscription, and a full collection of all 24 Smith|Doorstop books & pamphlets published in the last 12 months. 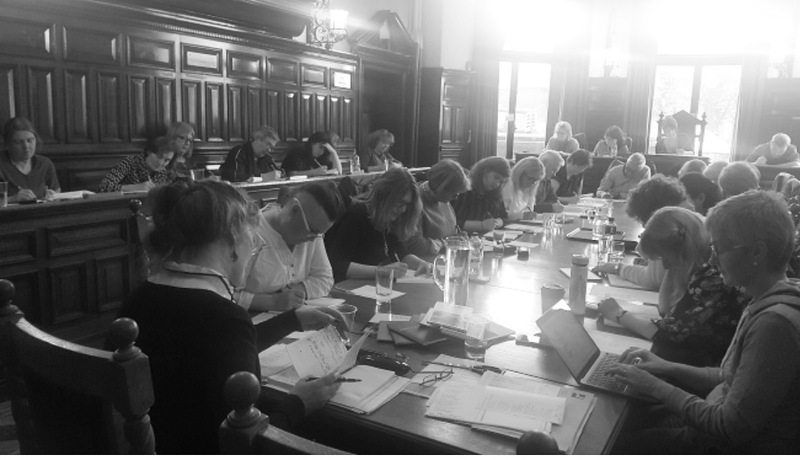 You'll receive a one-on-one editing session, free entry to either our Manchester or Sheffield Writing Days for 12 months, a 2-year subscription to The North magazine, and all Smith|Doorstop titles published in the last 12 months.